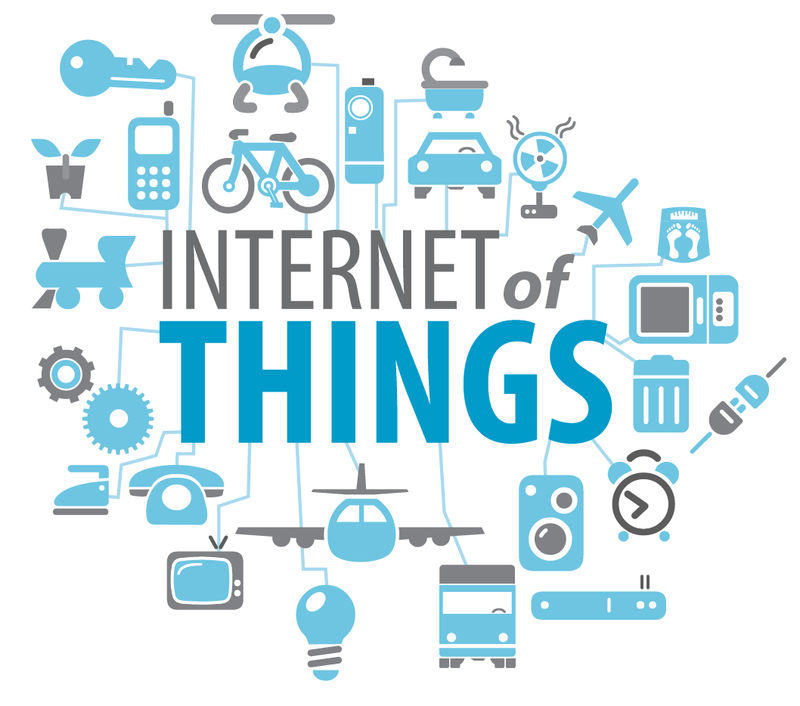 The Internet of Things is a concept that encompasses a multitude of complexities, and has become an increasingly hot topic in the workplace. If up to this point, the term has drawn a blank for you, don’t worry; you will just need to start with the basics. Here are 3 key points to help you in gaining a fundamental understanding, so that you may start the learning process and begin take part in the conversation. The ever-growing network of physical objects (“things”) that possess an IP address for internet connectivity. These objects range anywhere from a smartwatch to a driver-less truck; both are equally dependent internet connectivity. The communication that occurs between these physical objects, and other internet-enabled devices and systems (ex. a light bulb being turned on using a smartphone app). The world, and “things” in it, will only becoming more connected. Explosive growth is inevitable, and with all these objects collecting data on everything that you do, the Internet of Things is a potentially huge privacy concern. 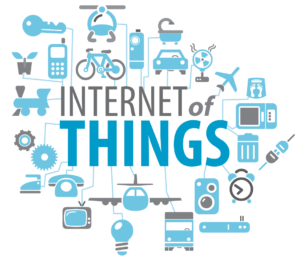 To learn more about the Internet of Things and how it relates to your cyber coverage, please contact Brian Kilcoyne, CIC. He is reachable by phone at (617)612-6515, or email at briankilcoyne@hkinsurance.com.